When locals want a treat, they head to this sweet boutique to scoop up Toni Rivard's OMG chocolate chip cookies (Forbes Traveler declared them one of the nation's best). 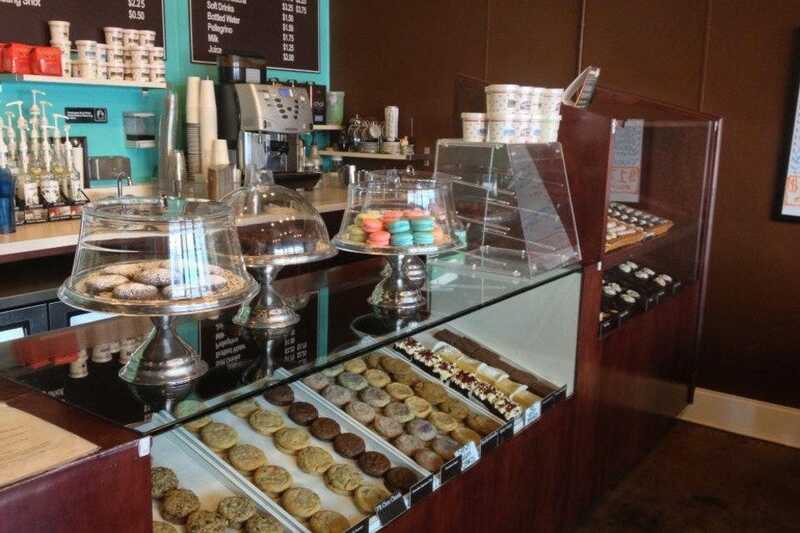 And not only will you find a wide selection of cookies, Rivard also whips up everything from custom cakes, cakeballs and whoopie pies to cinnamon rolls, brownies and French pastries. In addition to the bakery range, the shop boasts an impressive stock of French gourmet products, including olive wood bread baskets and herb mills from Berard; jams, candies and honey from L'Ami Provencal, and various spreads from L'epicurien. They go all out at Easter and Christmas, so keep an eye out for seasonal goodies. 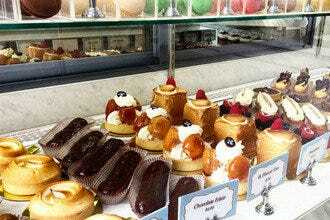 Bakeries: "Be sure to follow on Facebook to find out about special creations and deals. And don't miss the melt-in-you-mouth macarons when they have them, they're terrific." Best for Bakeries Because: Creme de la Cookie is one of the best places in town for cake balls and custom decorated cookies. Pumpkin, carrot cream cheese, luscious lemon filled, German chocolate filled, s'more filled, peanut butter filled, dulce de leche filled, & many more!